The Queensland Open is a long standing event dating back to 1990. This year it has been adopted as a world ranking tournament for the first time. 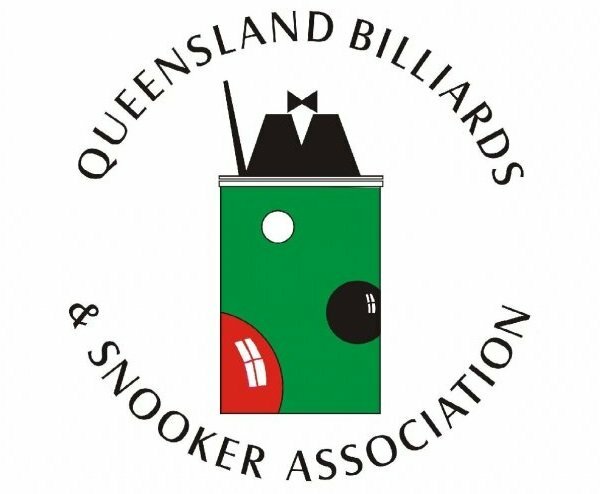 Former Oceania and Australian billiards champion Danik Lucas is undefeated in this tournament since 2001 and will be going for his 17th consecutive Queensland Open title. For an entry pack click here. To see last year’s results see here.